Seven-year old B Browning isn’t really sure why one day he feels like wearing overalls and a flannel shirt and the next day he wakes up wishing he could dress like his sister Patti-Anne. What he does know is that the way he looks and the things he likes to do sometimes bother and confuse people, even the people who love him. But it feels just right to B. 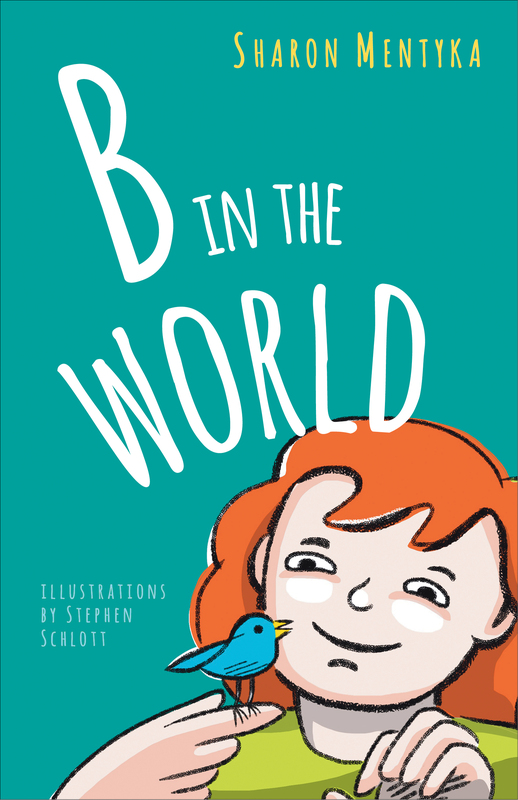 A chapter book for children ages 5 and up and the people who love them, “B in the World” takes an open-hearted, kids-eyed view of what it means to be “different” and celebrates children for who they are meant to be, not how others want to label them. Available at selected independent bookstores, or online at Barnes & Noble, and Amazon. Click here to download my list of fiction and nonfiction books for children that touch on gender diversity.